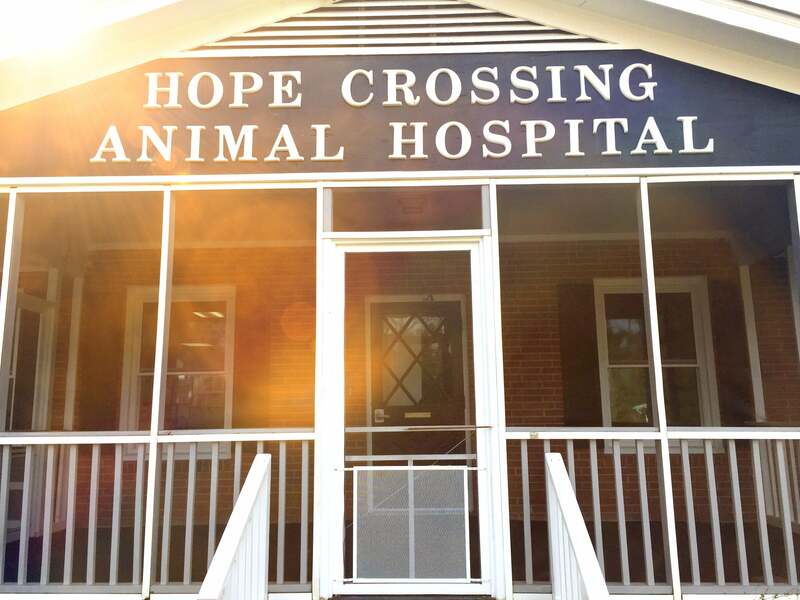 A wide range of surgeries can be performed at Hope Crossing Animal Hospital. The most common surgeries to be performed are spays and neuters. We can perform these potentially life saving surgeries on pets as young as 12 weeks, when needed. Other typical surgeries are growth removals, laceration repairs and exploratory surgery. We also have a guest surgeon who comes and performs orthopedic surgeries.